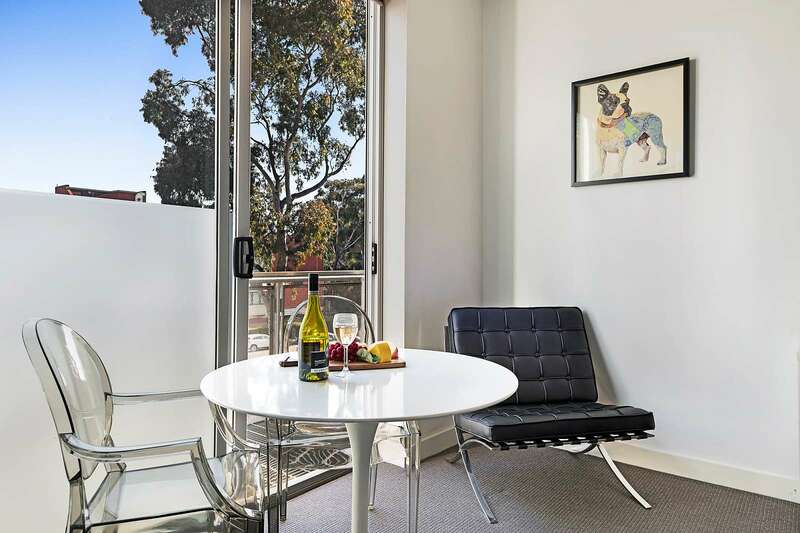 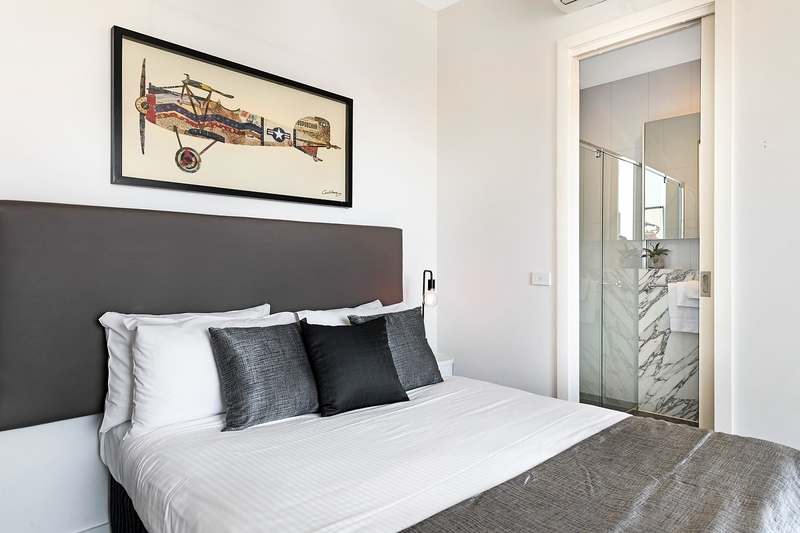 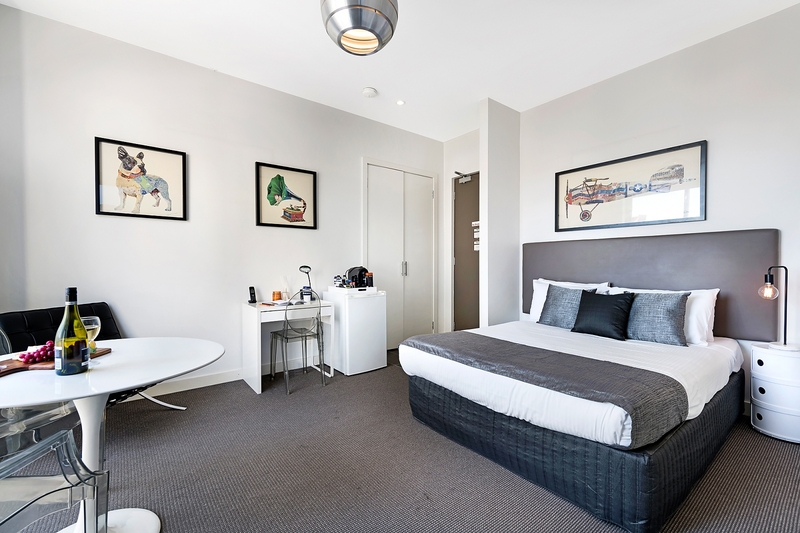 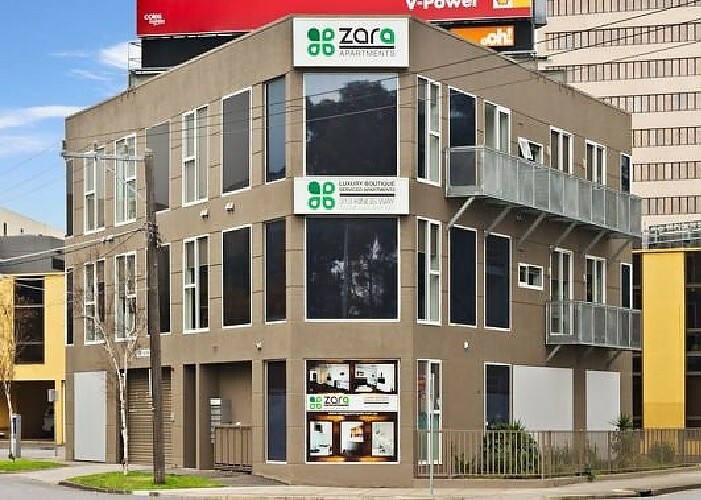 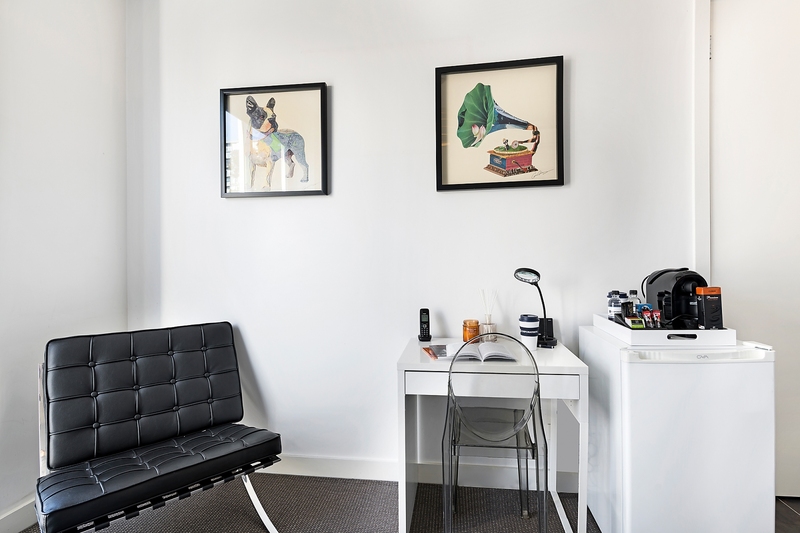 Enjoy a low-maintenance executive lifestyle in this serviced studio apartment, ideally set in vibrant inner city South Melbourne on the cusp of the beautiful Botanic Gardens and within easy reach of Southbank, Docklands, Melbourne CBD and St Kilda beach. 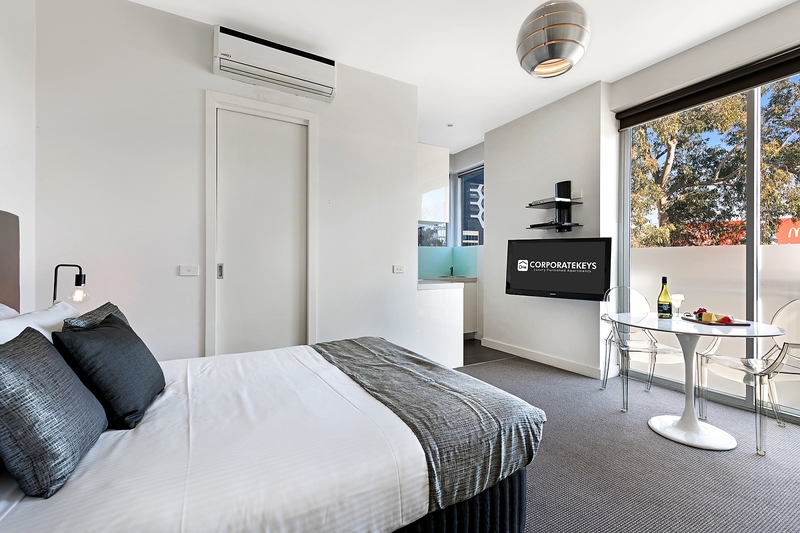 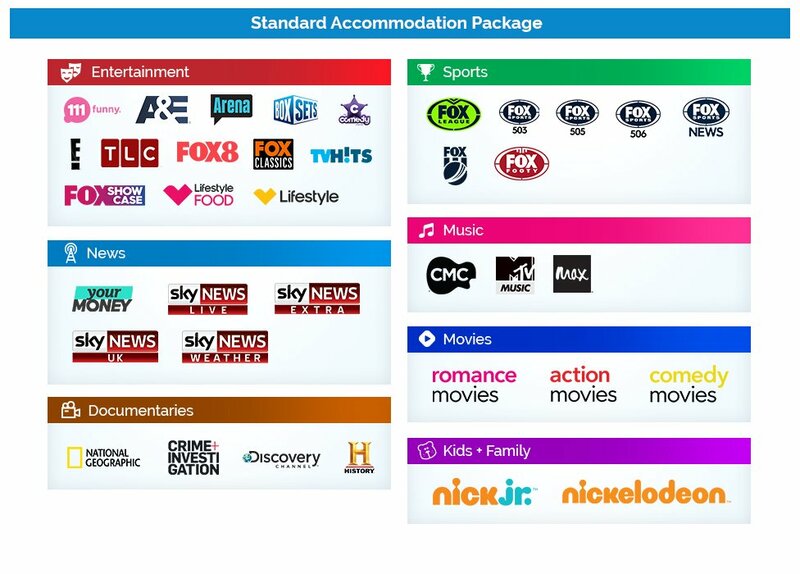 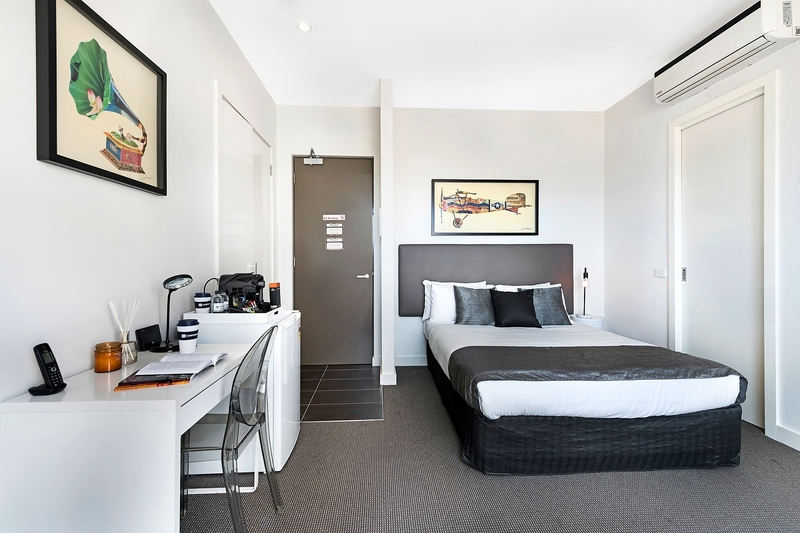 There is carpet and air conditioning to the main living area/bedroom, which also opens to a private balcony and features a work desk, dining table, and a 40-inch LCD TV with Foxtel and DVD player, plus an iPod docking station. 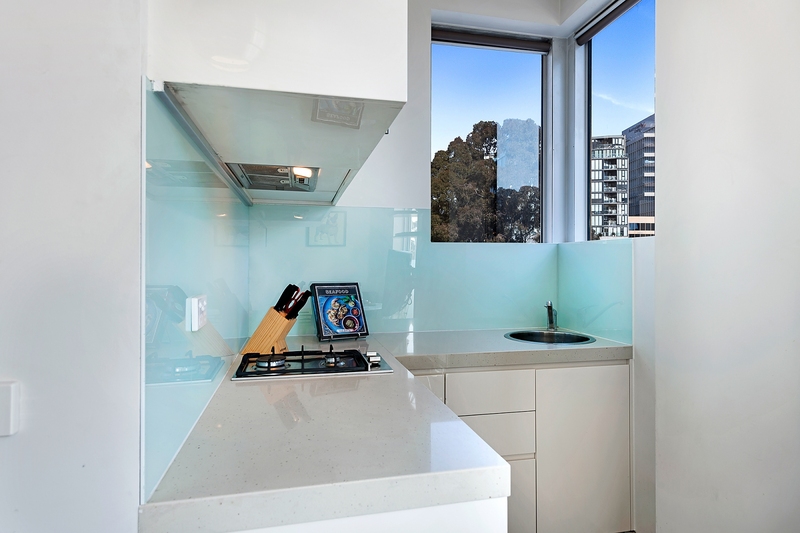 The stylish corner kitchen features gas cooking, thick stone bench tops, glass splashback and microwave, and the luxurious bathroom will impress with marble feature vanity and wall-to-wall mirrored cabinetry. 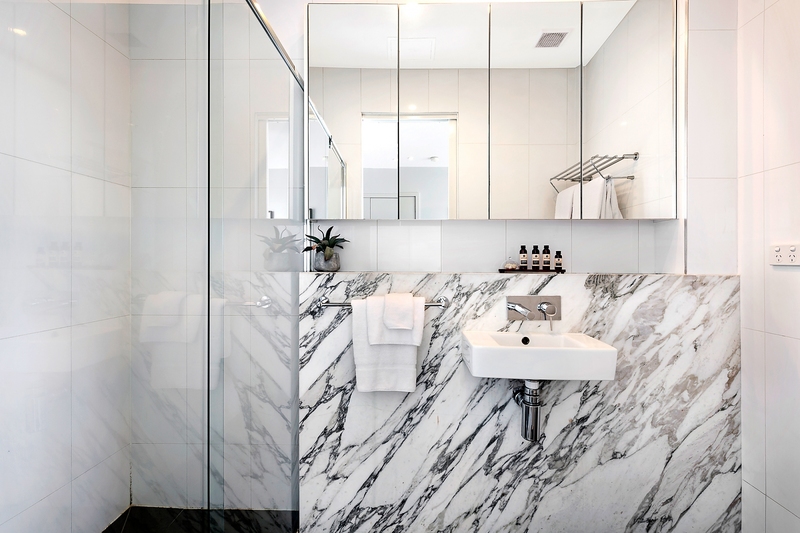 The boutique complex of just 14 apartments also has an onsite building manager to ensure your stay meets all your expectations. 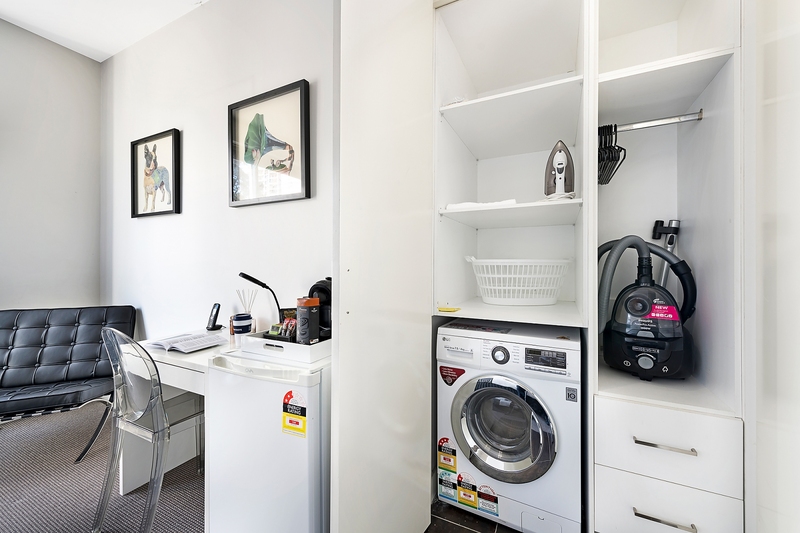 Parking and high speed wi-fi is also available.